NAMM 2019: Bringing together a collection of acclaimed developers, Plugin Alliance has established itself by offering a range of high-quality effects. 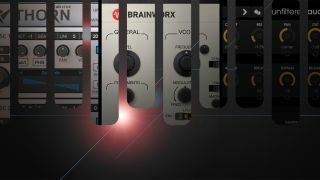 Now it’s announced that it’s taking the logical next step into the world of software instruments, starting with a release from Brainworx. We’re told that a whole range of instruments is in the offing; keep an eye on the Plugin Alliance website for further details.